Does anybody have an opinion on Pita Hut vs Levy's? Today on Treasure Truck: Nintendo's Super NES Classic Edition, just $79.99! Relive the the glory days at http://www.amazon.com/ttgo now. The Confidante is a nice hotel, 25K Hyatt. 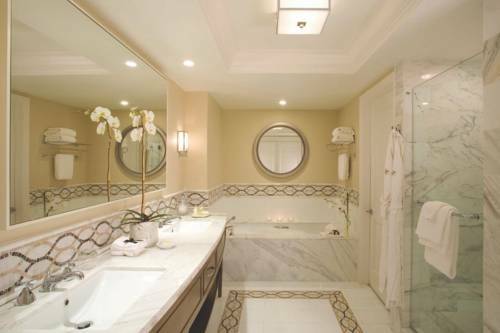 Perhaps if you book through a Globalist account and use a suite upgrade you might pull off an ocean suite. Where can I buy a blech in Miami Beach? 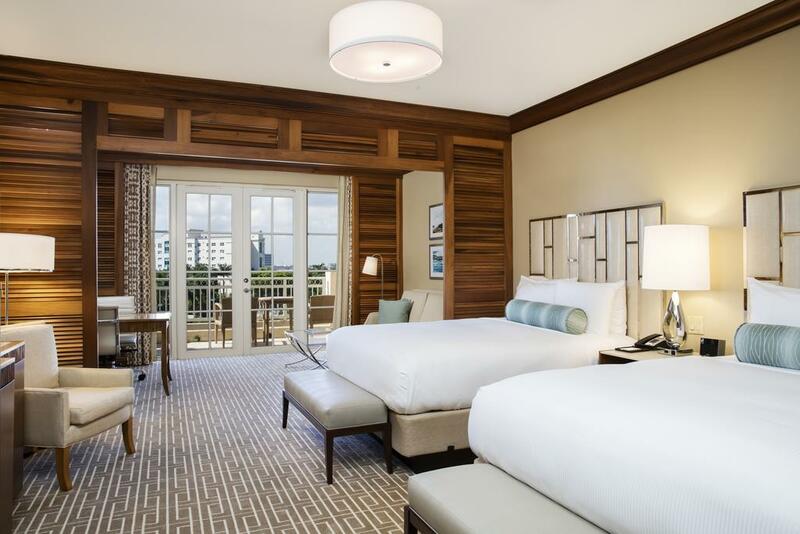 Just stayed at Turnberry Isle and I was very impressed with it, I heard a lot of good reports here, but didn't realize it would be such a gorgeous resort with beautiful rooms. Great option for anyone that doesn't need to be on the beach. The rooms look dated though from pictures I've seen. Some are newer. 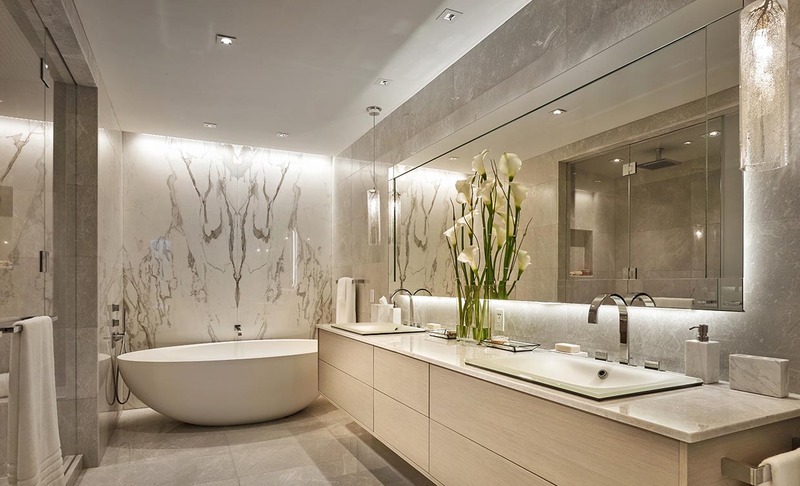 Bathroom is stunning marble.